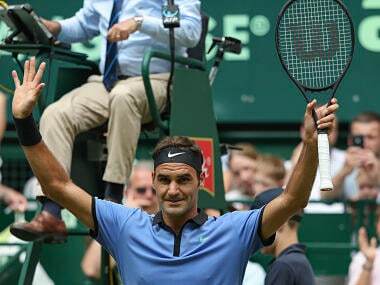 Halle: Eight-time champion Roger Federer reached the quarter-finals of the Halle grass court tournament for a 15th time on Thursday with a 7-6 (7/4), 6-4 win over German serve-and-volleyer Mischa Zverev. Federer, the 18-time Grand Slam title winner who is building up for an assault on an eighth Wimbledon title next month, next faces 2016 Halle champion Florian Mayer for a place in the semi-finals. 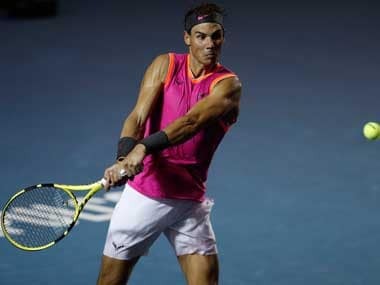 The 134th-ranked German made the quarter-finals by seeing off French sixth seed Lucas Pouille 6-7 (6/8), 6-4, 6-3. Federer now has a 4-0 record against Zverev including a win this year in the Australian Open quarter-finals. 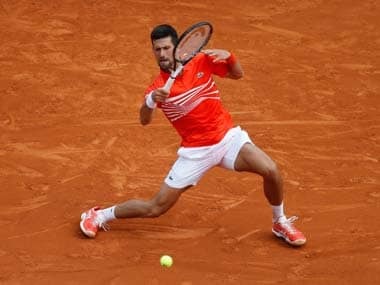 However, the 35-year-old Swiss had a tougher time on Thursday against the left-hander than four years ago at the Halle event when he swept to victory without losing a game. Federer came into Halle having lost to Tommy Haas in the first round at Stuttgart last week as he played for the first time in almost three months after opting to skip the clay court season. Federer leads Mayer 7-0 in their head-to-head series. "Mayer plays very different to everyone else. 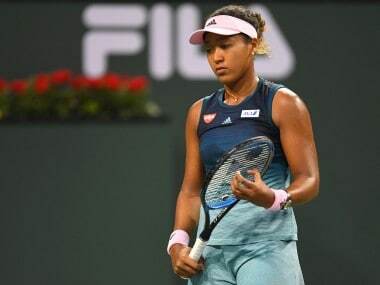 He uses slice, he comes in, he chips and charges, he loops the ball and serves/volleys a little bit, so he’s really going to throw everything at me," said the Swiss great.